Lenovo Malaysia has quietly announced the Lenovo P70‘s availability in Malaysia on its Facebook and Twitter accounts. This particular smartphone is equipped with a huge 4,000mAh battery that is said to offer up to 34 days of standby time or up to 46 hours of talk time, which is pretty impressive. 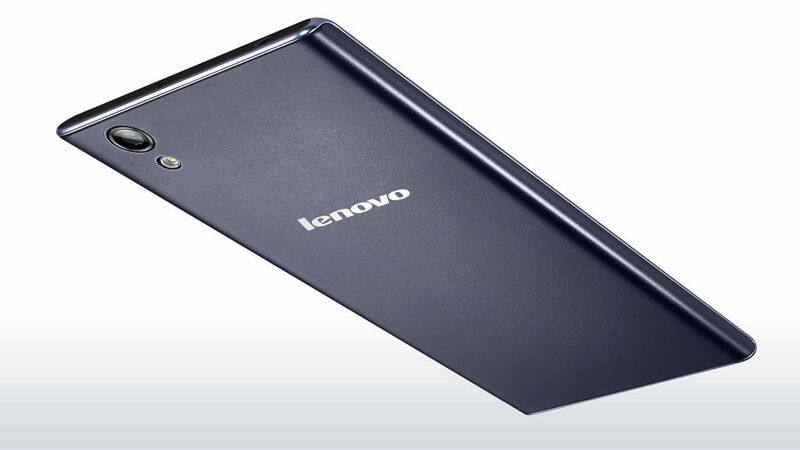 The Lenovo P70’s specifications are pretty standard for a mid-range device. It has a 5-inch 1280 x 720 IPS display, a Mediatek MT6752 octa-core processor clocked at 1.7GHz paired with 2GB of RAM, 16GB of internal storage which can be expanded with a microSD card, and Android 4.4 KitKat, presumably with the company’s Vibe UI on top. In the camera department, there is a 13MP rear camera along with a 5MP front-facing shooter. The Lenovo P70 is also a dual-SIM smartphone and has LTE connectivity. Judging by these specifications and the very generous 4,000mAh battery, the P70 is a pretty compelling smartphone, especially for budget-conscious consumers. Design wise, the P70 seems to share some design elements of the Lenovo Vibe Z2 Pro, especially the rear of the device. The curved sides of the back cover should help with the ergonomics of the P70; assuming the material is not slippery. 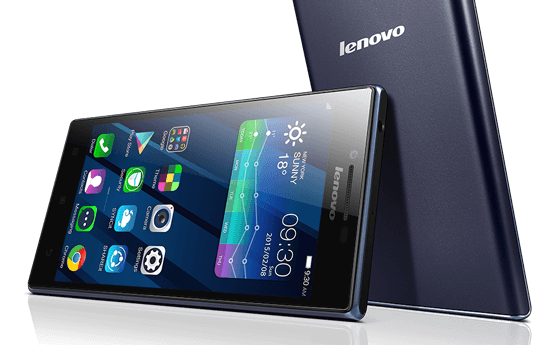 The Lenovo P70 is now available for purchase in Malaysia. With a retail price of RM729, it’s priced rather competitively.